Youn Sun Nah has been selected as the winner of the Sejong Munhwasang (culture awards) for her achievement and advancing Korean culture. 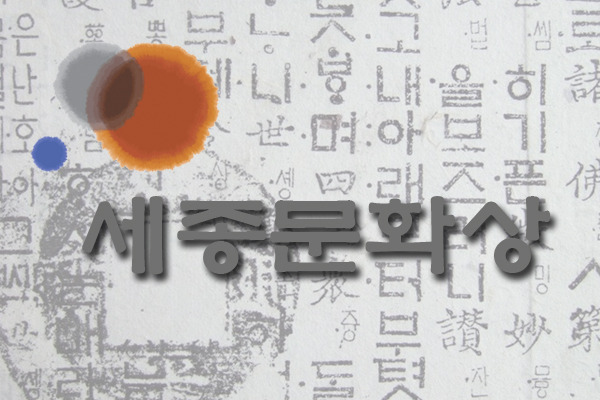 The Sejong Munhwasang was created in 1982 in honor of the numerous achievements and creative spirit of King Sejong. The annual awards, organized by the Ministry of Culture, Sports and Tourism, recognize individuals and institutions that have made positive cultural contributions in various sectors of society. She will receive the award for service in the arts.